I'm Mark owner of Ammonite Studio, based in West Cumbria. I am a plasterer by trade and I still work full time whilst building up my bentwood rings business with a view to one day soon hanging up my trowels for good. 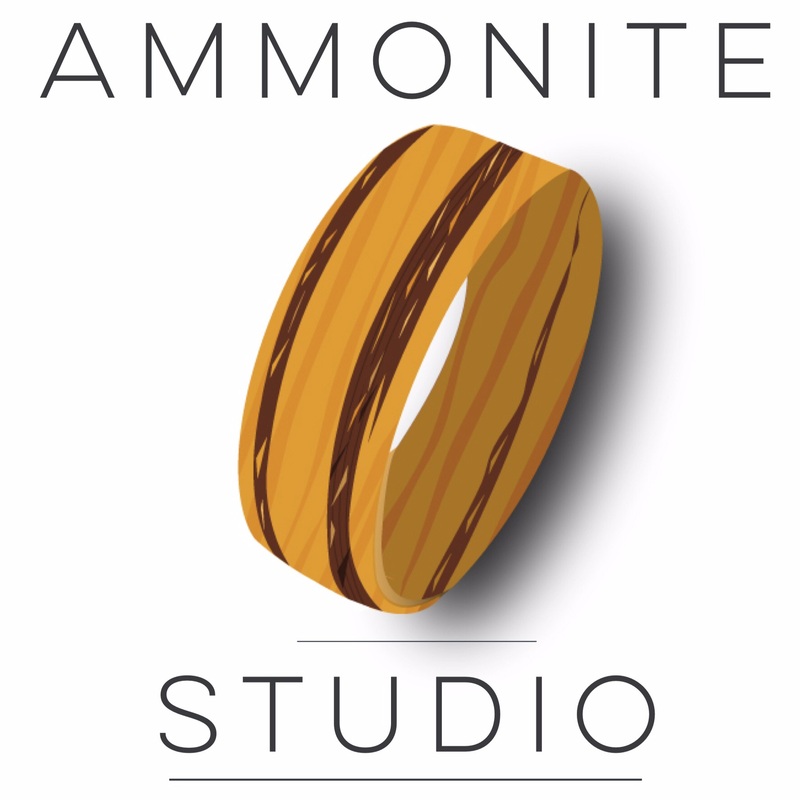 I formed Ammonite Studio in early 2016 after many years of making rings as a hobby. The first year has been very encouraging with a steady flow of orders and interest. My aim now is to bring out some new designs I've been working on, try and master the whole social media thing and maybe get some rings into a few select physical stores. I'm also busy building a brand new website, ready to launch soon. 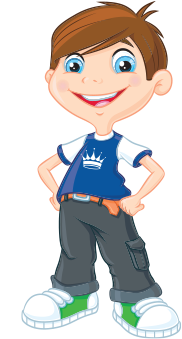 Any #kingof #queenof winners get in touch for a 10% discount.